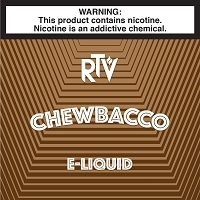 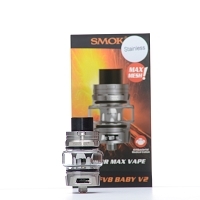 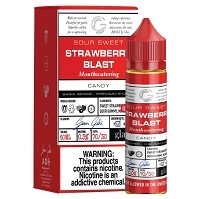 RTV is your source for all the hottest Vape Gear, Pods, Pod Kits, Tanks, Mods, Starter Kits, and Eliquids made in the USA. 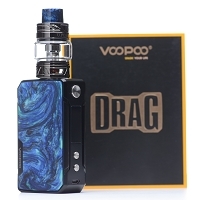 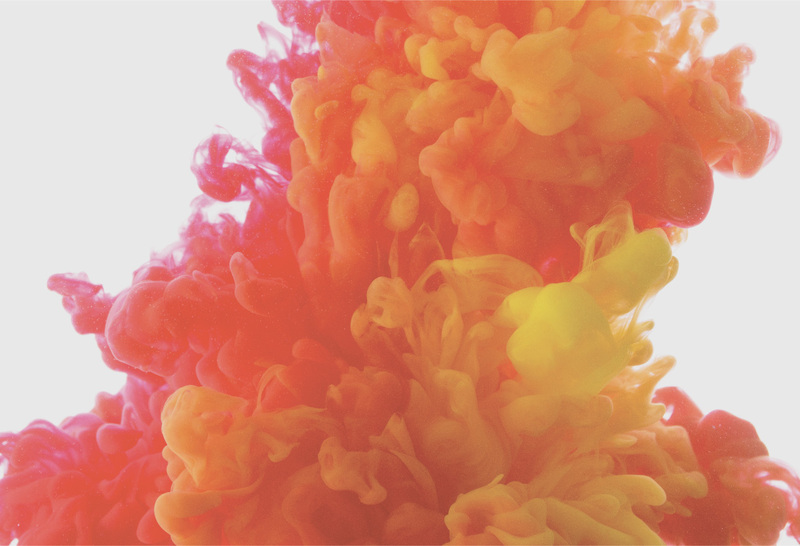 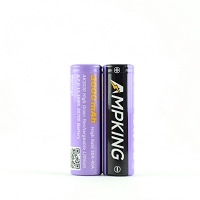 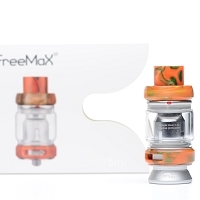 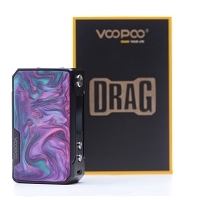 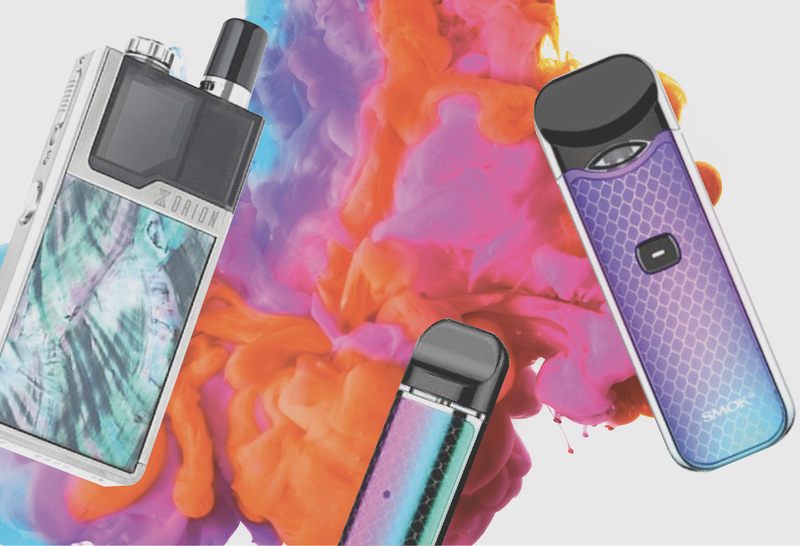 We offer the top vape brands like Kangertech, Joyetech, Sigelei, Voopoo, Smok, Aspire, Eleaf, Wismec, Fireluke, Vaporesso, Suorin, FreeMax, and more! 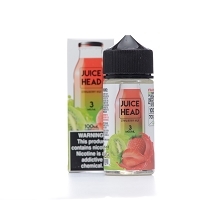 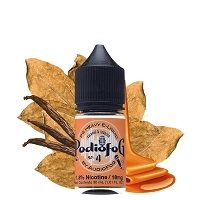 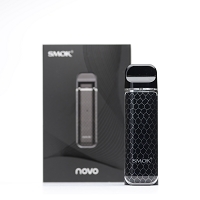 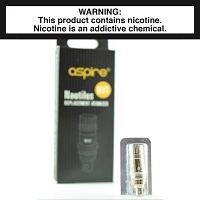 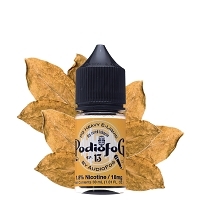 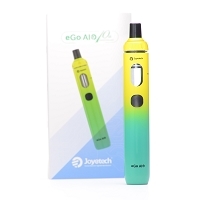 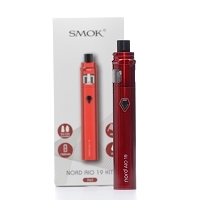 Great Starter kits are available from trusted brands to ensure your first vaping experience is a positive one. 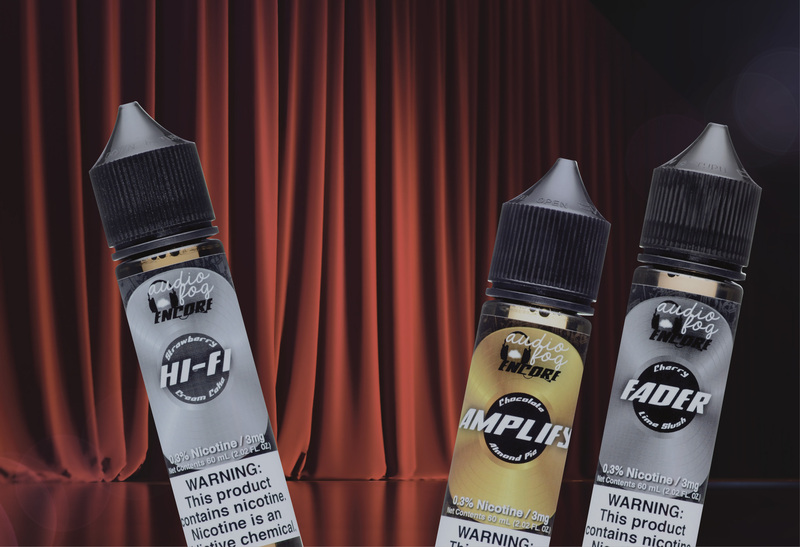 Premium Liquids from RTV, Mr. Salt-E, Jam Monster, Lost Art Liquids, The Standard, Timebomb, or our very own 120ml Premium Line AudioFog Max VG. 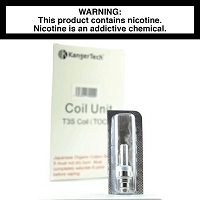 Need wick and wire? 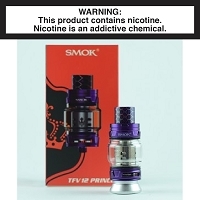 We got you covered there too! 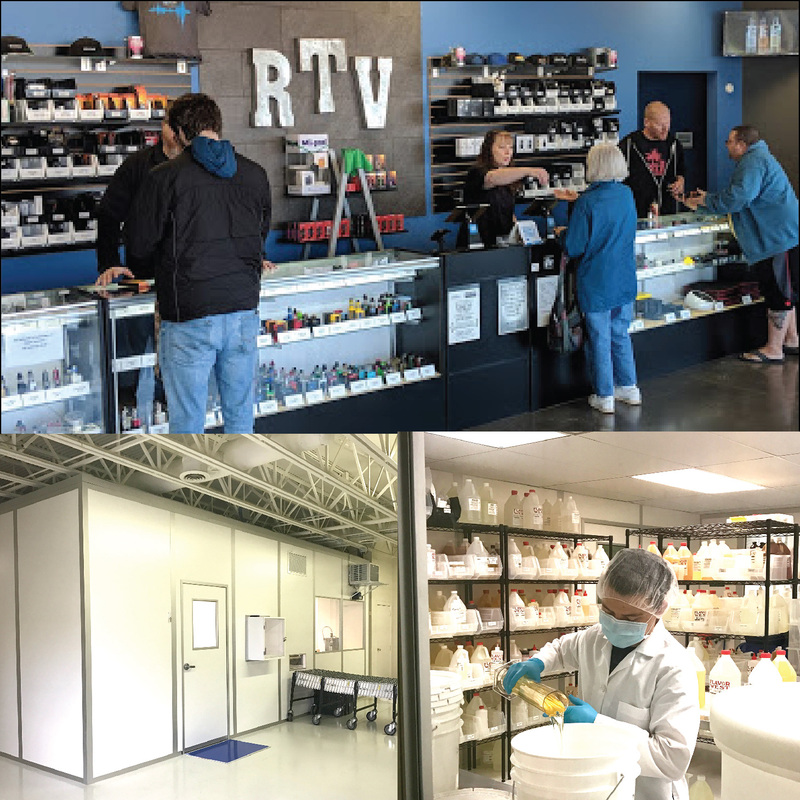 Customer service is always our number one priority so please contact us at orders@rockytopvapor.com or (423-268-2188) if you have any issues or questions about any product or order.